*For small parties of 1-4 passengers, click this link to learn about private tours with Attraction Explorers - Salt Lake City Tours. Are you traveling through Utah on your own bus and want a local expert to guide you? In addition to our regularly scheduled sightseeing tours aboard our own buses, City Sights offers step-on guide service. An expert guide will join your tour group on your bus for a custom tour specially designed to fit your interests and schedule. Minimize your work and maximize your fun by using a City Sights step-on tour guide. We have several professionals available for step-on guide services, most with over a decade of experience in conducting tours in Utah. They are life-long Utah natives, many with careers in education at all levels. They are true entertainers with boundless enthusiasm for showing visitors the best that Utah has to offer. Already know exactly what you want to see? Great! Our versatile step-on guides are full of fascinating insights on virtually every Utah attraction you could possibly want to see. They're flexible and willing to accommodate any itinerary you create. Again, we will custom-design a tour experience that fits your exact needs. Add or subtract any attractions to tailor your tour and meet your schedule. For example, our step-on guides have 2- and 3-hour versions of our regular 4-hour Salt Lake City Tour for groups that already have lunch/dinner plans of their own and can't fit the Mormon Tabernacle organ recital into their schedule; or perhaps your group would just prefer a quicker pace at some of the stops. We're eager to help advise you on what your group may enjoy most, so don't hesitate to contact us. 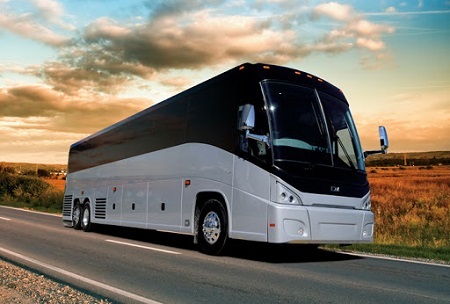 Additional tour experiences include a trip up the Rocky Mountains to an elevation of 11,000. Since 1971, the aerial tram ride at Snowbird Ski Resort has been whisking passengers along a 1.6 mile cable, climbing 2900 vertical feet, on a 10-minute ride to the top of Hidden Peak. Round trip, the experience lasts about 45 minutes. Travel time from downtown Salt Lake City to Snowbird Ski Resort is approximately 45 minutes and includes beautiful scenery along the way. Tram ride pricing is $17 for adults, $15 for seniors, and group pricing is available. Another popular option with large tour groups is the WILDLIFE SAFARI ADVENTURE of the ANTELOPE ISLAND TOUR. 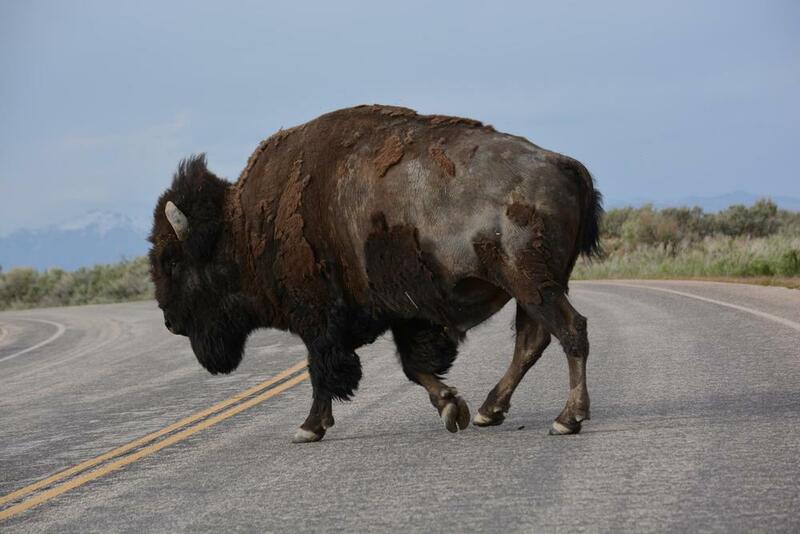 The largest island on the Great Salt Lake is home to one of the largest buffalo (American Bison) herds in the country. The buffalo is the largest land animal in North America, and an absolute crowd-pleaser for visitors of all ages. Several hundred buffalo roam the island, along with the second-fasted land animal in the world, the antelope (pronghorn). Other wildlife include our adorable mule deer, burrowing owls, coyotes, and several dozen species of birds depending on the time of year. The Antelope Island Tour will also afford your group the opportunity to swim in the saltiest body of water in the western hemisphere...or perhaps just dip a toe in it if you prefer. If your group gets hungry, why not try a tasty yet healthy buffalo burger. For more information on the Antelope Island Tour or other custom tour ideas for your group, please contact us.